Bhausaheb Dhokale received his B.Sc. degree from Adv. M. N. Deshmukh College Rajur, and M.Sc. from Fergusson College, University of Pune. 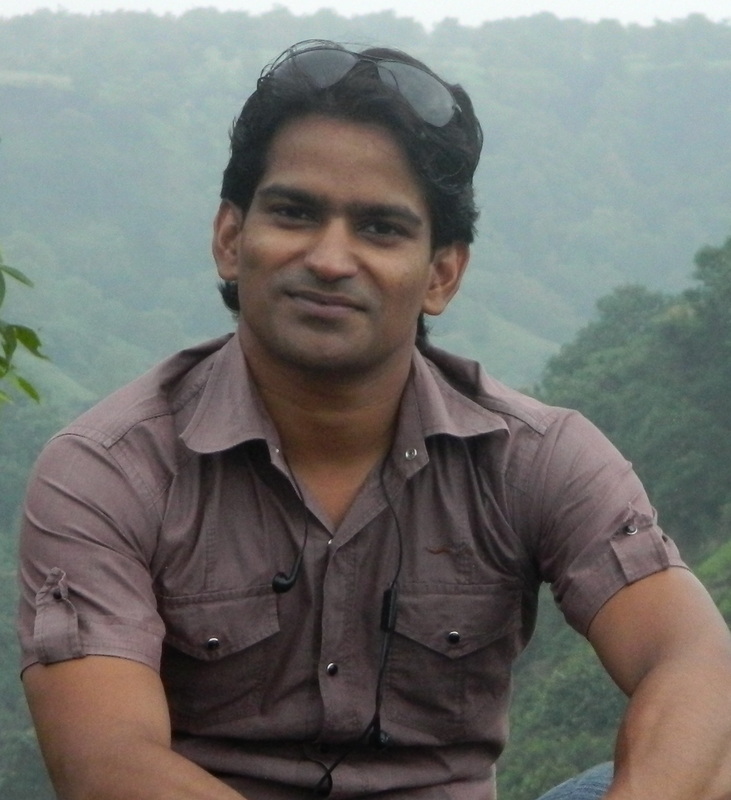 He worked at Innovassynth Technologies Ltd. Khopoli before joining our group. Currently he is working on the Push-pull assemblies. Prabhat Gautam received his B. Sc. from Ranchi University, and M. Sc. from Rani Durgawati Vishwavidyalaya, Jabalpur. He worked as a research chemist at T.C.G. 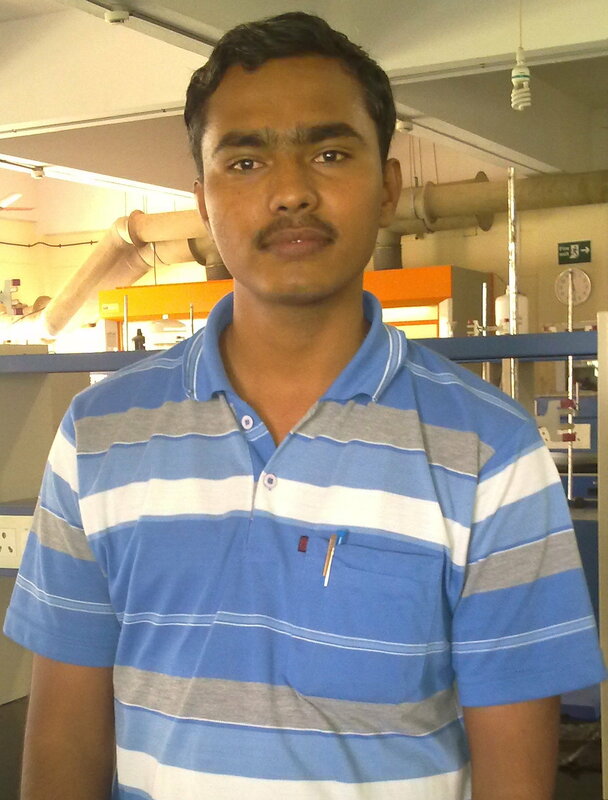 life sciences and as a project assistant at NCL Pune before joining our group. 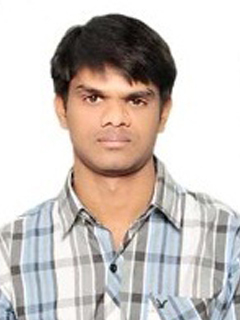 He joined as a Ph.D. student in Jan. 2011. Currently he works on light harvesting systems. Thaksen Jadhav received his B. Sc. from A. T. College Bhor, and M.Sc. from N. Wadia college, University of Pune. He joined as a Ph.D. student in Jan. 2012. Currently he is working on the organic light-emitting diodes and Solar cell. 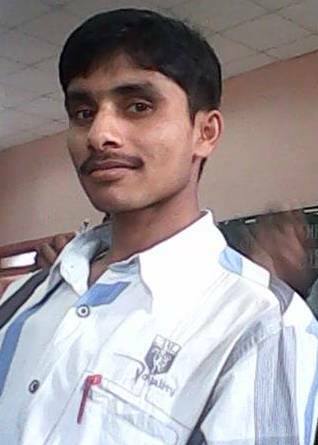 Ramesh Margani studied his B.Sc. and M.Sc. from Kakatiya University Warangal. 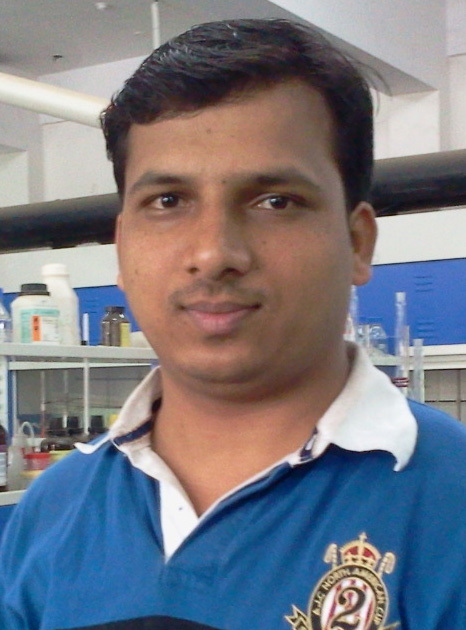 Before joining our group he worked as a Research Chemist in Jubilant Chemsys Ltd, Noida and Intas Pharmaceutical Ltd Ahmedabad. Currently he is working on the Donor- acceptor assemblies. Rekha Sharma received her B.Sc. from Holkar Science College, DAVV, Indore. and M.S. degree from USA. 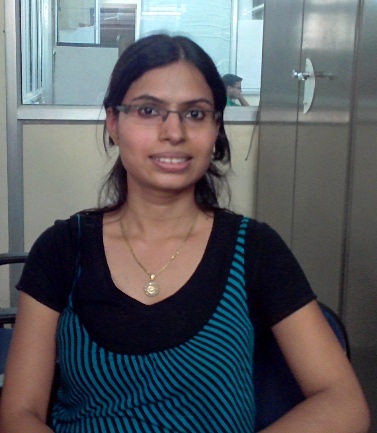 previously she worked as a project assistant at IISc Bangalore. Currently she is working on Opto-electronic materials. Yuvraj Patil received his B.Sc. from Kolhapur University, and M.Sc. degree from Sivaji University. He joined as a Ph.D. student in July 2014. Currently he is working on the donor-acceptor systems.